As most followers know, scuba diving and fishing are our predominant interest, however there are a large number of visitors who visit that just want a tour of our beautiful turquoise water and maybe some activity. 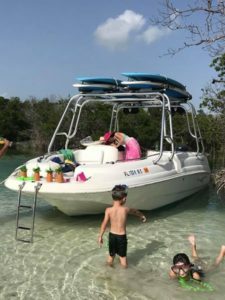 Our new boat is built to run the shallow waters in the mangroves and seek out private beaches, creeks and channels to explore. 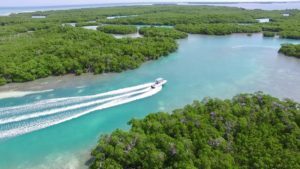 On to the next topic Summertime Tortugas diving and Fishing in the Spring. The schedule is already starting to fill, don’t miss on your opportunity to book a fantastic trip this coming Spring and Summer. Call now to talk about the possibilities. The government might be shut down, but the ocean is still open. 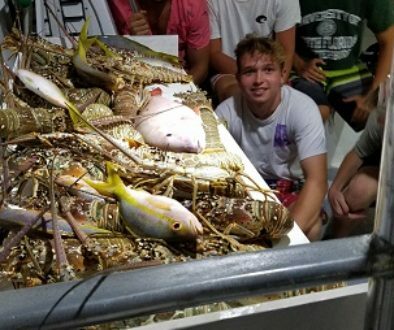 Lobster Season is up and running 2018. 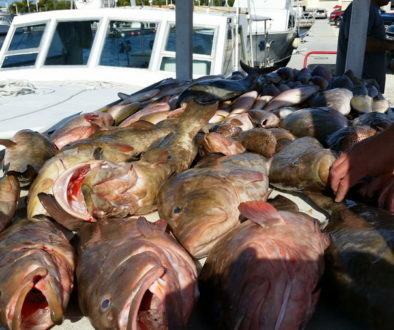 Grouper time “Fishing The Dry Tortugas” water is just around the corner.